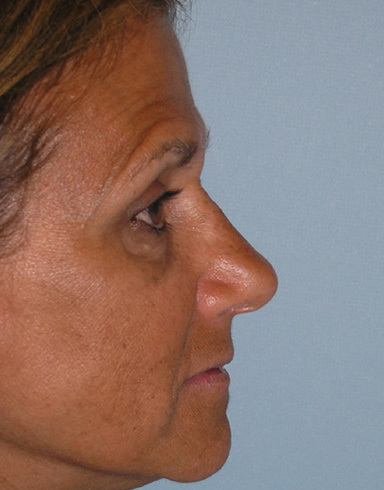 Deviated nasal surgery gallery Mrs. D. had 2 prior failed septoplasties and still had breathing obstruction on the left. 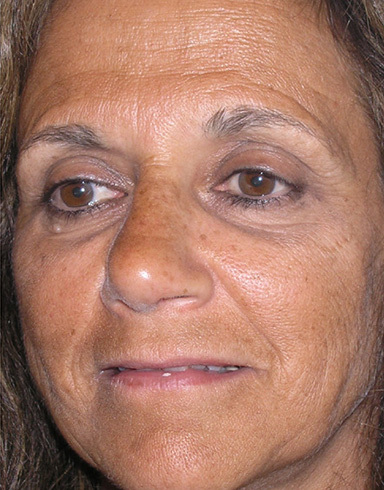 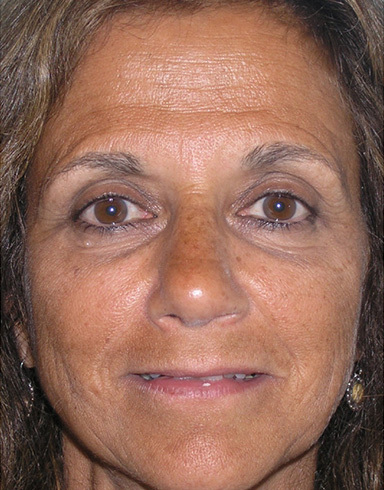 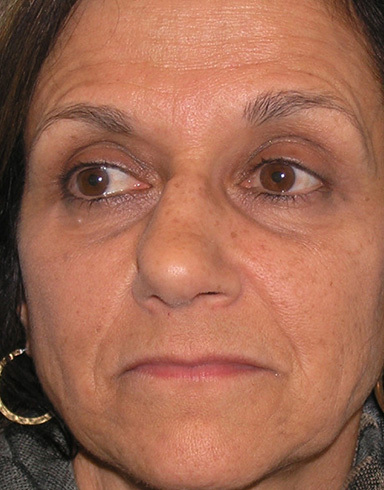 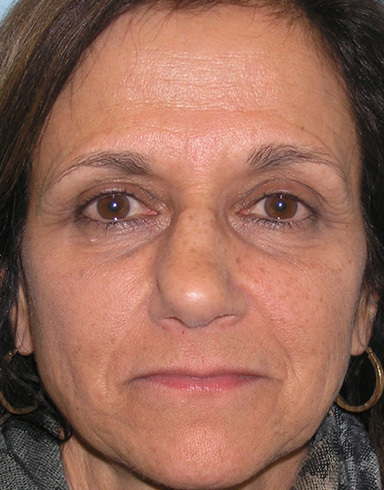 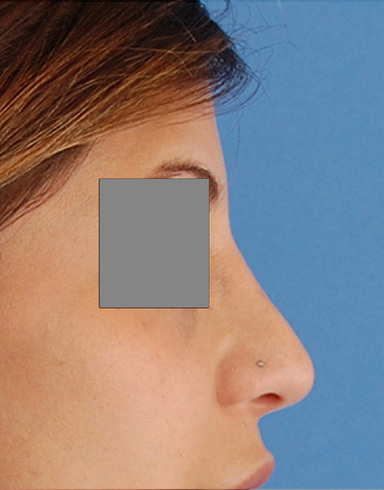 Due to the multiple areas of deviation, both internal and external, she elected to have a Polish rhinoplasty deviation correction. 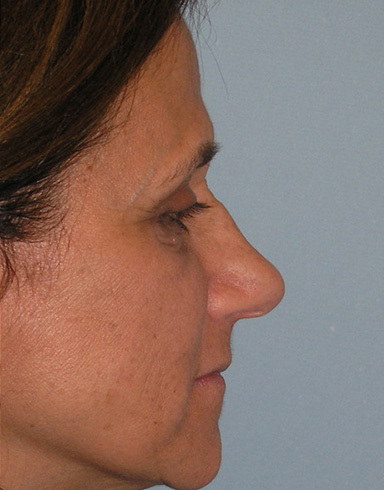 Polish Rhinoplasty is a hybrid procedure designed for patients who have breathing obstruction and deviated noses, but have only modest cosmetic goals. 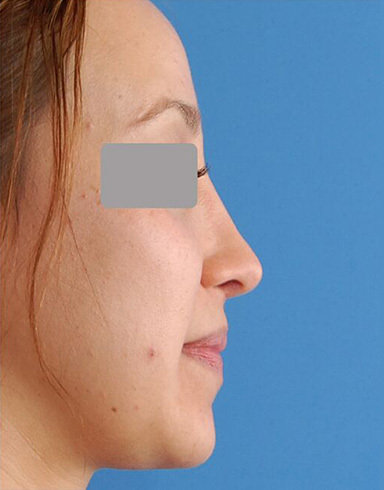 It combines aspects of Cosmetic. 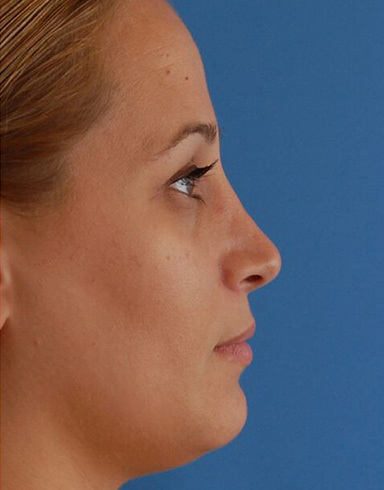 Rhinoplasty and Foundation Rhinoplasty in order to maximize functional outcomes and achieve modest improvements in appearance. 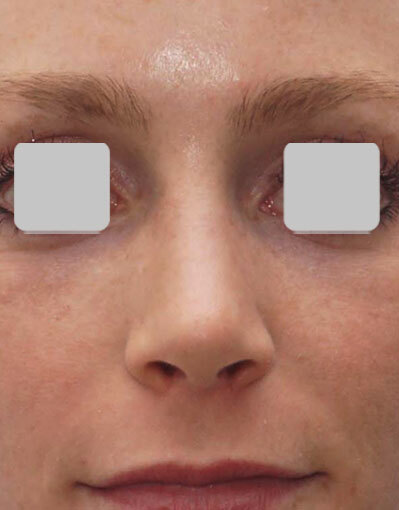 A revision septoplasty with a left spreader graft, a PDS plate right septal implant, a right Subalar graft and a left Batten graft, as well as bone straightening (osteotomies) provided the functional outcome that the 2 previous surgeries had not be able to achieve. 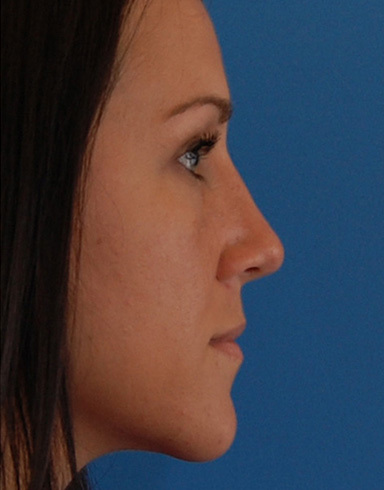 You can see that her nose looks significantly straighter and her profile now is smooth. 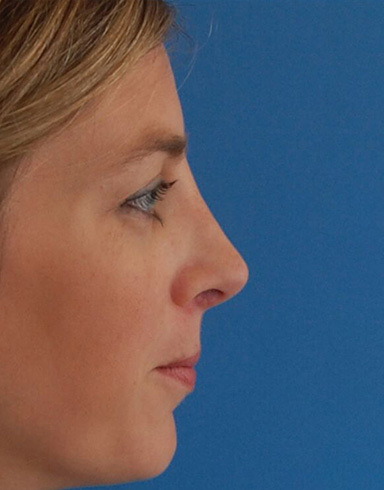 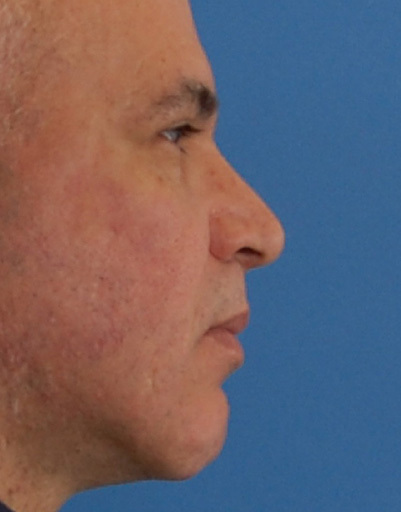 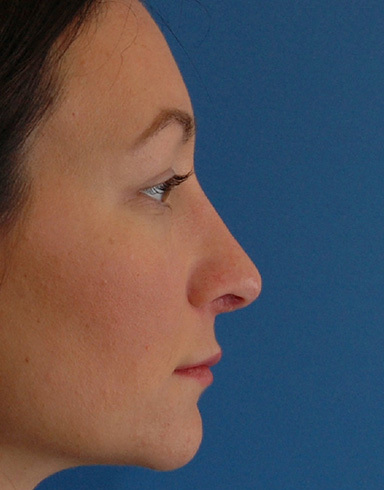 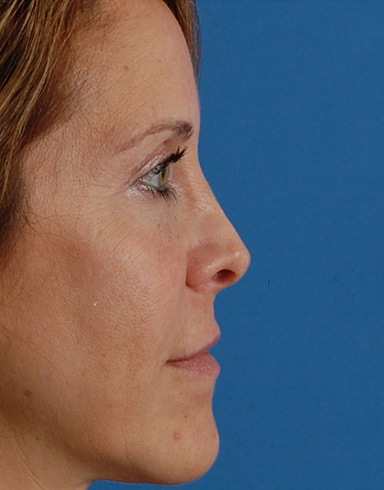 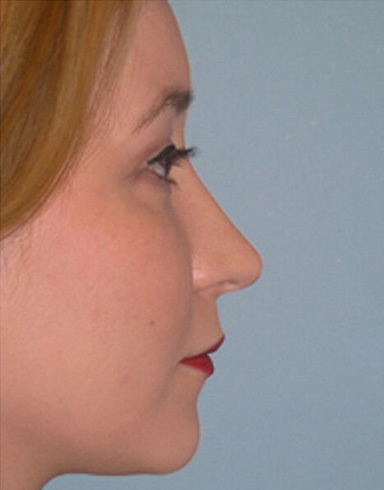 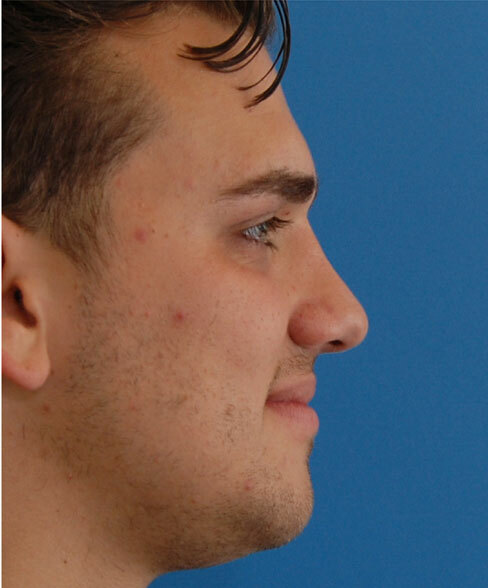 Polish Rhinoplasty is a procedure created by Dr. Westreich for comprehensive nasal correction.